CNS Canada — Temperatures as high as 38 C were recorded in the western Prairies over the weekend — and with that heat comes questions about crop impact. Lentils and peas are far enough along that the recent heat wave is unlikely to affect them from a yield perspective, according to Carl Potts of Saskatchewan Pulse Growers. 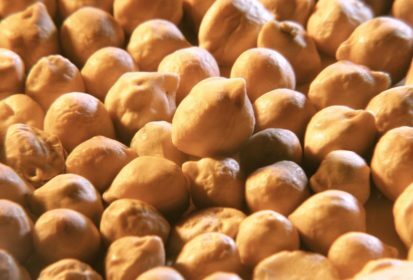 According to a Saskatchewan provincial crop extension specialist, any chickpeas that were still flowering would likely have seen some damage. Hail damage has also been felt in some fields, she said.